Amit Tayade and Dominica Dordi are celebrating a fantastic start to the year, after Caremark Bristol is crowned as best in region. The coveted ‘Best Regional Business Award’ was given to Amit, Dominica and their team at a glittering gala event, which took place on the 25th January, at the Marriott Forest of Arden Hotel in Warwickshire. 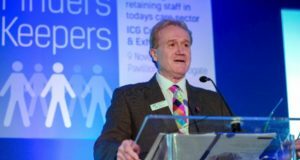 With over 100 offices from across the UK in attendance, the conference acted as an opportunity for the Caremark network to come together and recognise exemplary businesses. 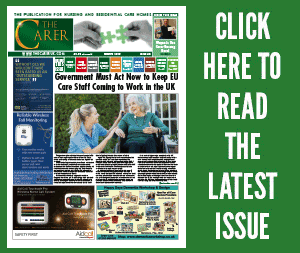 Caremark Bristol actively demonstrated a commitment to the care they provide clients, supported staff with comprehensive training and maintained a professional approach at all times – just a few of the reasons they were honoured during Caremark’s annual conference. 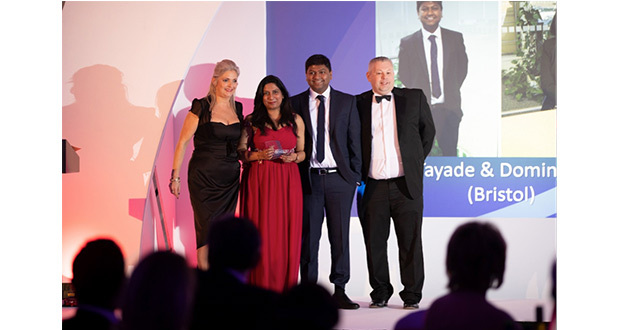 Both Amit and Dominica were thrilled to receive the award, on behalf of Caremark Bristol. “We are over the moon with this result and will be proud to celebrate this win with our team. 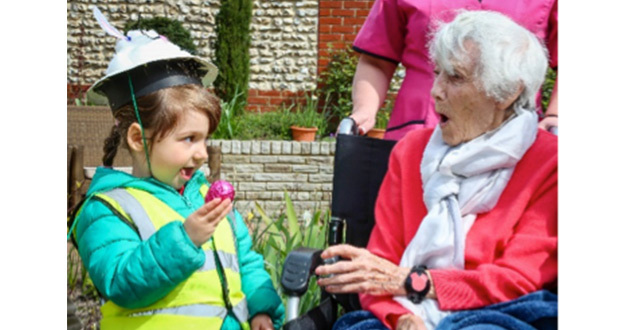 Our success is testament to the dedication and professionalism of our care workers and office team – we really couldn’t have done it without them. 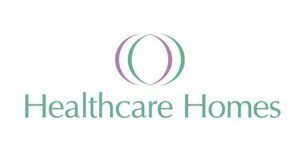 As we continue to develop our business and set new initiatives in place, our clients remain at the centre of everything we do and we will continue to strive to offer the best quality standard of care,” said Amit. 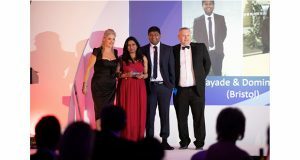 David Glover, who is the Managing Director of Caremark, was elated to honour the client-focused business on the night. “As a network, we are so proud to recognise and congratulate Amit and Dominica. They run an incredibly efficient care business and, above all else, they do a phenomenal job of providing quality care to their clients. 2018 was an incredible year for the Caremark Bristol team – their first inspection returned a GOOD rating and they went on to receive a letter from their local MP acknowledging their contribution to their community. They have built a strong, caring team around them and tackle all tasks with a real can-do attitude. We’re very much looking forward to seeing what 2019 has in store for them,” explained David.